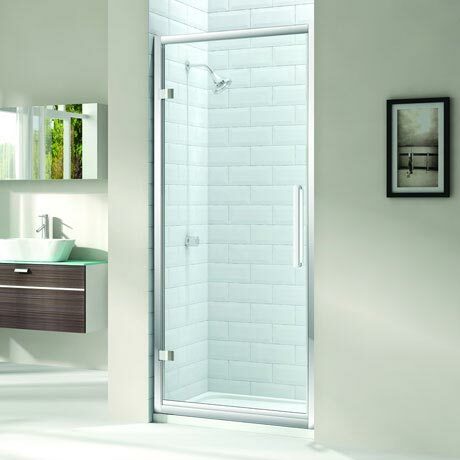 Beautifully engineered, the impressive 8 Series hinged shower door will fit in seamlessly into any modern bathroom. The Series 8 range is characterised by its 8mm toughened safety glass, “clunk” closing door and a solid chrome plated handle to add a designer touch. This shower door is ideal for fitting into a recess and is perfect for bathrooms with limited space or can be used in combination with a side panel. With Mershield Stayclear, the protective coating ensures the glass maintains its sparkle for years to come.